Round House Inn invites you to its ongoing Art Exhibition and Sale of new work by the artist Joanne Reed from Cornwall, UK. Joanne's new pieces are located in the dining room for viewing and sale. There are a variety of sizes and Barbados scenes to choose from at corresponding prices. 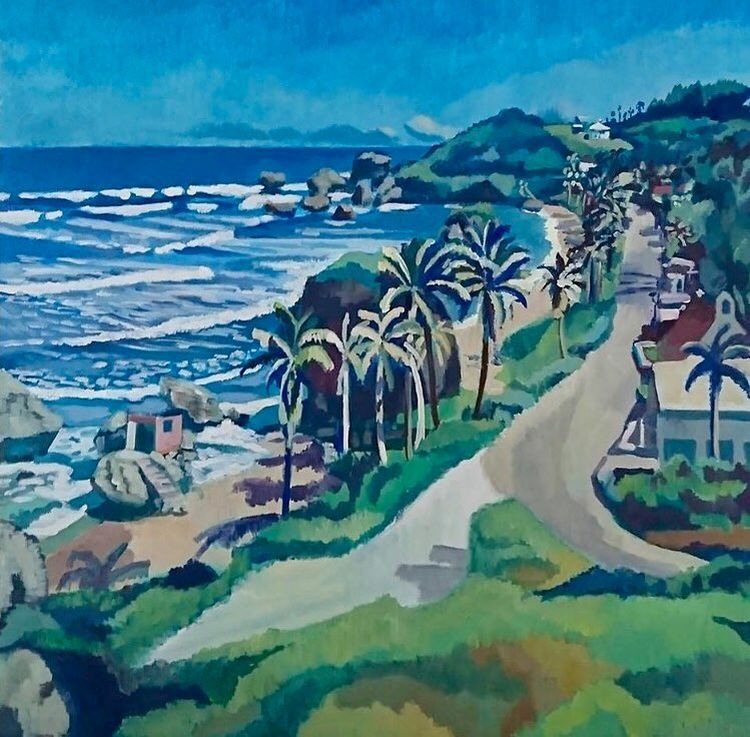 About the Artist: Joanne Reed divides her time between Cornwall, UK and Bathsheba, Barbados, and paints both landscapes and figurative pieces in rich hues that reflect the light and feeling, people and landscape of her two favorite geographies.